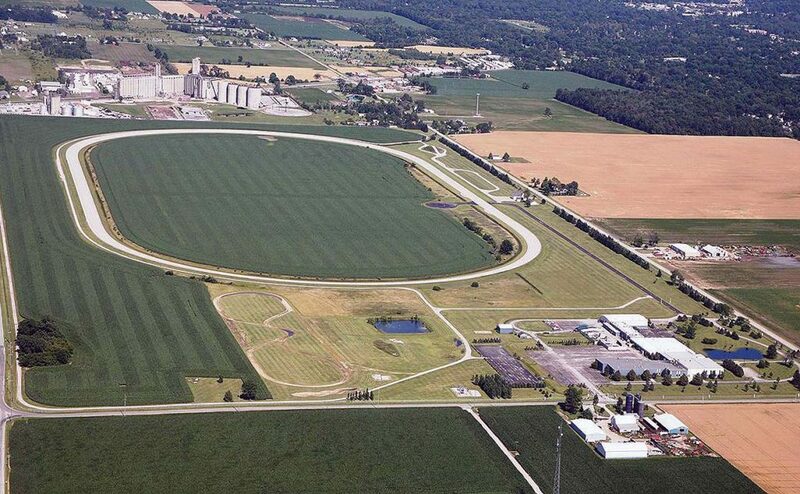 The Spy Guy doesn’t mean a racetrack, but rather a research-and-development test course in Michigan that’s slated to be completed later this year. The property has been designed for engineers to conduct emergency maneuvers involving other vehicles and pedestrians in simulated urban and extra-urban traffic environments. With a small but occasionally lethal number of incidents involving autonomous cars on public roads, The Sleuth is encouraged by Toyota’s decision to perfect the complex guidance systems for such models in a far safer environment, that is to say not on public roads.